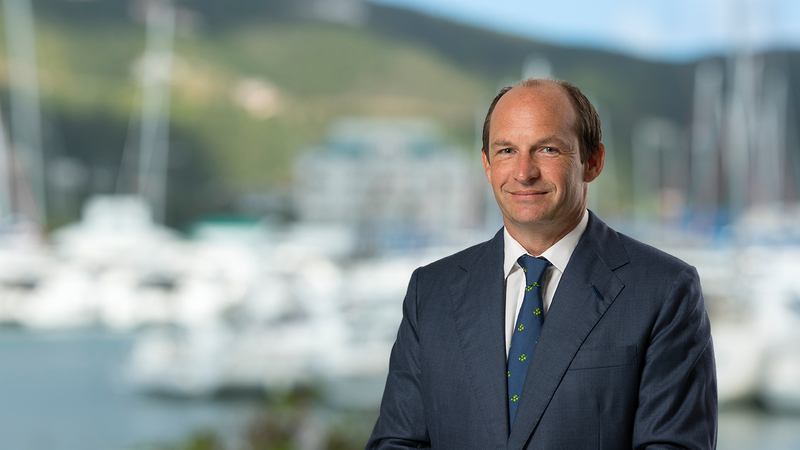 Richard is Managing Partner of the Maples Group's British Virgin Islands office where he is also head of the Corporate and Finance teams. He advises on a variety of corporate transactions, including mergers and acquisitions, joint ventures, stock exchange listings and corporate reorganisations. Richard also advises investment managers and private equity houses on the structuring, formation and financing of investment funds and private equity funds. Richard joined the Maples Group in 2011. He was previously head of the Corporate and Investment Funds group at an international law firm in the British Virgin Islands and, prior to that, worked for Ashurst in London. Richard has been featured in Latin Lawyer 250 and recommended in Who's Who Legal, Chambers Global and Legal 500. He has been named as a leading lawyer in IFLR1000. He is a member of a focus group advising the Financial Services Commission on regulatory legislation in the British Virgin Islands.